The Tyndell Photo Case is a high quality alternative to a portrait box. It takes up very little storage. 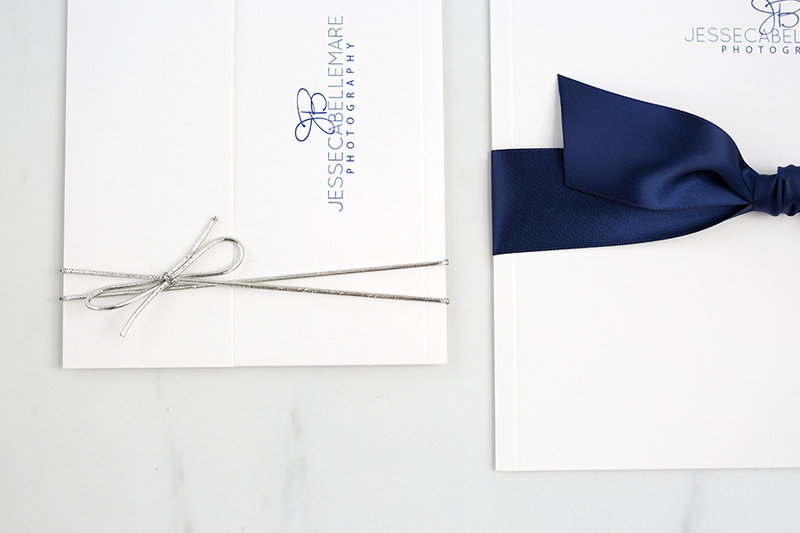 It is also easy and inexpensive to ship to your clients. The Tyndell Photo case can be used for a high-end delivery with a single print, or use the scored edge to adjust the case for multiple print delivery. 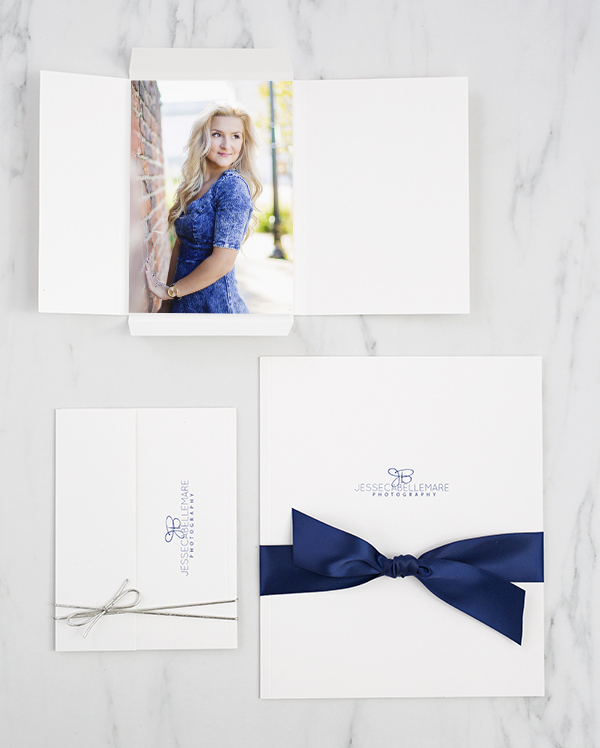 Remember to complete your photo packaging by imprinting them with your studio logo. Accessories shown are sold separately. Customers who purchased a Tyndell Photo Case - White also purchased these items. Rate our Photo Case - White.